I love fabric charms. 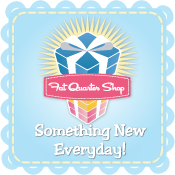 I love swapping them, I love sewing with them, and I love tutorials for fun new ideas! 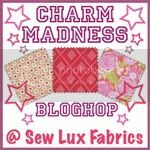 Have you heard about the Charm Madness blog hop? It started on Monday so I'm a few days behind, but with the kids on spring break we've had a busy week! 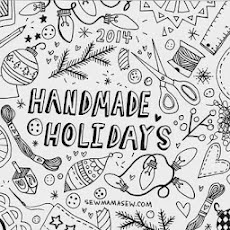 There are weekly giveaway drawings at the Sew Lux blog. You can link up your own charm projects between 3/23 to 4/6. And then enter the Grand Prize giveaway April 7th and 8th by counting up how many charms used in all of the blog hop tutorials. She's even included a chart to help you track :) Lots of stuff to do and prizes to win! 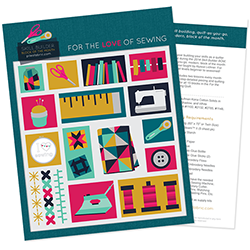 And you also get an automatic 10% off all charm packs and mini charm packs at Sew Lux Fabrics but hurry! It ends 3/22! And, a somewhat related topic. I recently participated in an Amy Butler charm swap, and an Anna Maria Horner charm swap. Which led me to thinking, why not a Denyse Schmidt charm swap? Is this something you'd be interested in? I'm planning it out right now, so look for more details, or leave me a comment if you want in! And again, somewhat related: I mentioned hosting a rainbow swap again. I have put that on hold for now, but you can join in the KC Rainbow layer cake swap! We need a few more people so if you'd be interested, go sign up at the flickr group! You'd need two, 1 1/2 yard cuts of fabrics, in two assigned colors. 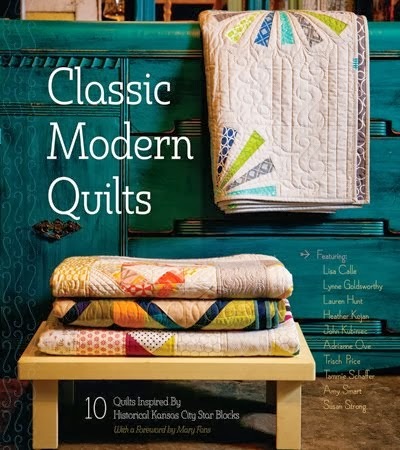 They need to be quality quilting cotton, no Joann's or Walmart stuff. You'll cut them into 10" squares, mail them with a SASE to my friend Nikki, and get back a rainbow of layer cake squares! Check it out or send me a msg if you have questions!